Mark’s many years of successful sales results has now put him in a position to actively sell property and also help our great team reach their full potential. 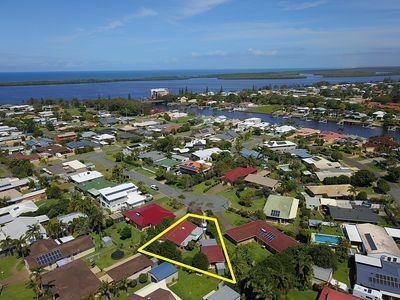 Having grown up in Caloundra, he has a locals perspective on the marketplace and understands what it takes to get the best outcome for our clients. Mark’s help developing the team and assisting with any situations that may arise in our sales department enables us to deal with everything thrown at us day to day. Between our experienced group of sales people, there isn’t much we haven’t seen and been able to deal with effectively. His understanding that the client comes first is engrained in the great culture our office has become renowned for. 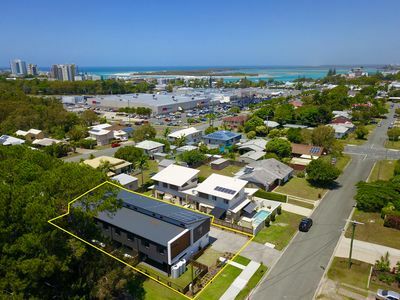 NEW HOMES IN CALOUNDRA - 2 SOLD – 2 REMAINING! Thank you Mark and the team at CCR! Thank you Mark for all you did for us during the sale of the Golden Beach house. Even though the first sale fell through, as soon as you knew, you had more people ready to look at the house. This second chance, gave us a new buyer straight away who did then go through with buying the property. 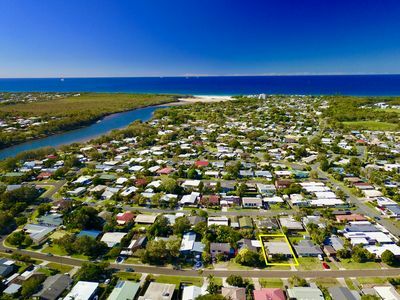 We currently use Caloundra City Realty for our property management and are very pleased with the service given. We were then keen to try this real estate for our sale. What we did especially like there was a team approach to the sale, and not one person making all the decisions, including the suggested sale price. We also appreciated the regular feedback you gave to us. 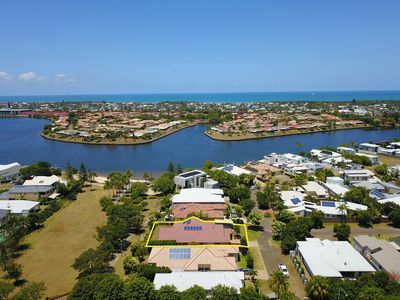 We would definitely recommend Caloundra City Realty for both sales and property management. Thank you. 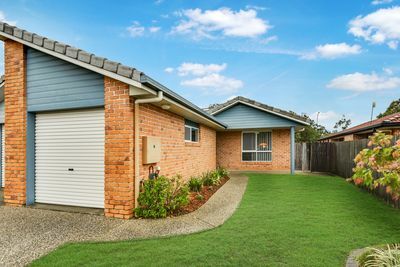 Sold with NO advertising - Amazing team! 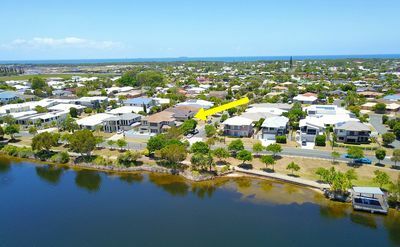 We listed our property with Mark and the team at Caloundra City Realty as a “pocket listing” without any advertising in place while we were about to spend some money on improvements. They sold the property for a great price without us spending the time and money on the property that we were intending to. The pocket listing was a great idea and was well worth the shot! Thanks Mark!